Showings start Feb.13th, Offers reviewed Feb.20th eve. OPEN HOUSE SUNDAY FEB. 18th 2-3:30 PM. 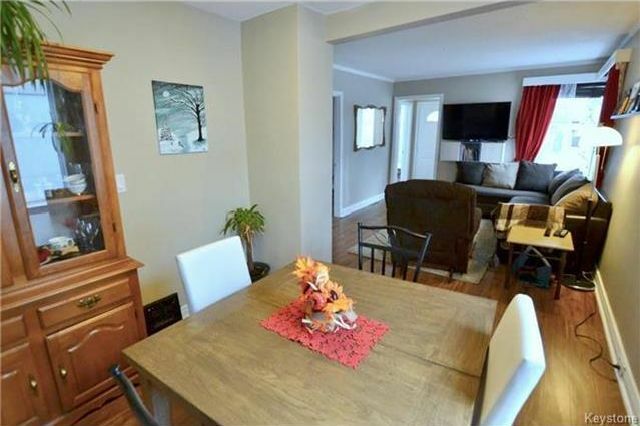 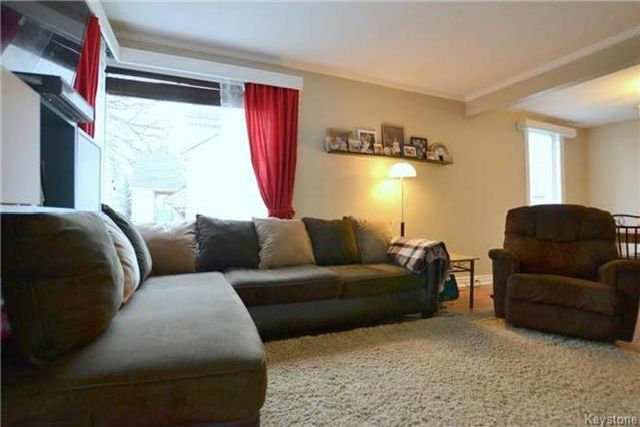 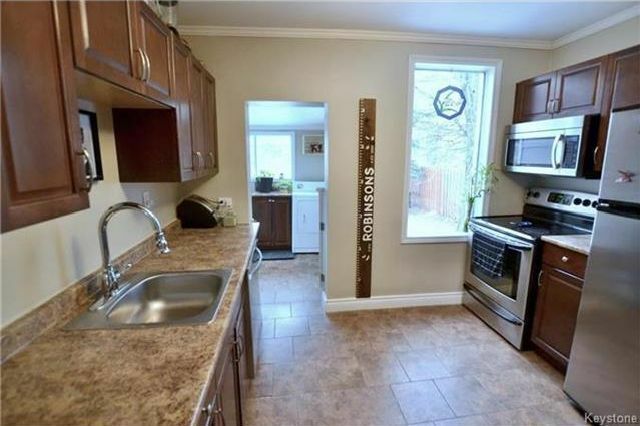 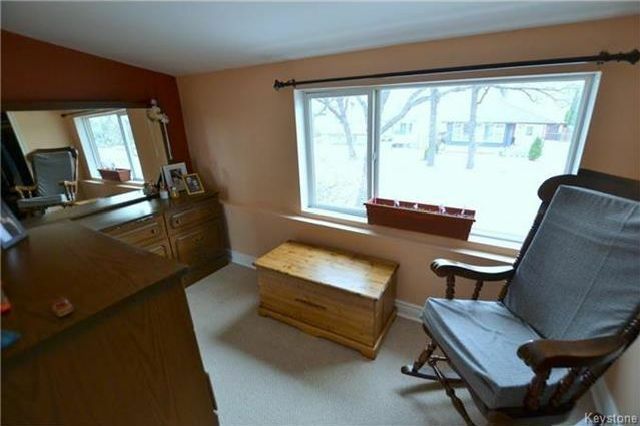 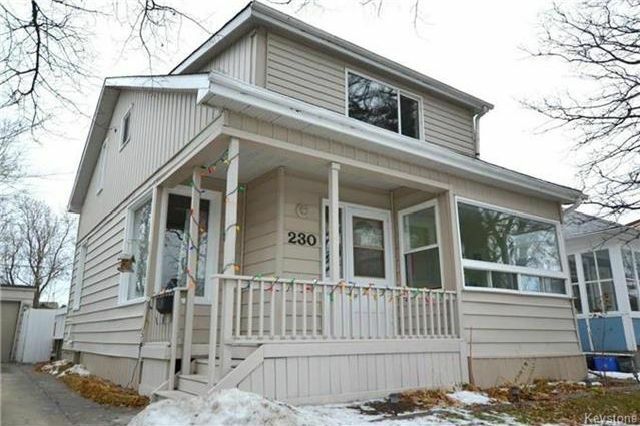 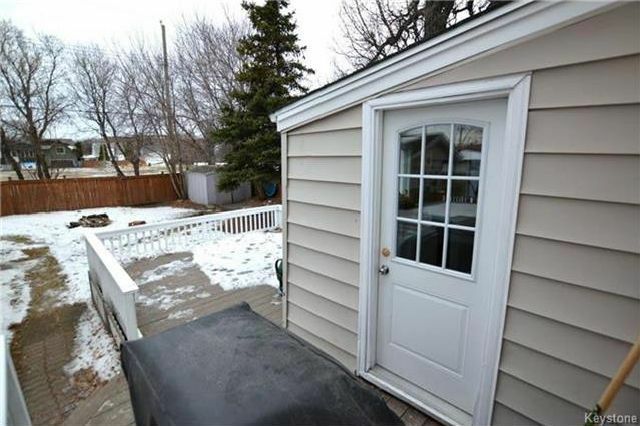 Welcome to the heart of St. James, a fantastic starter home on a quiet street in Bruce Park! 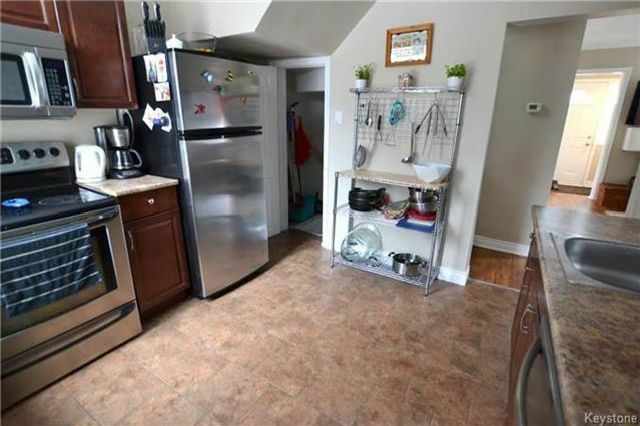 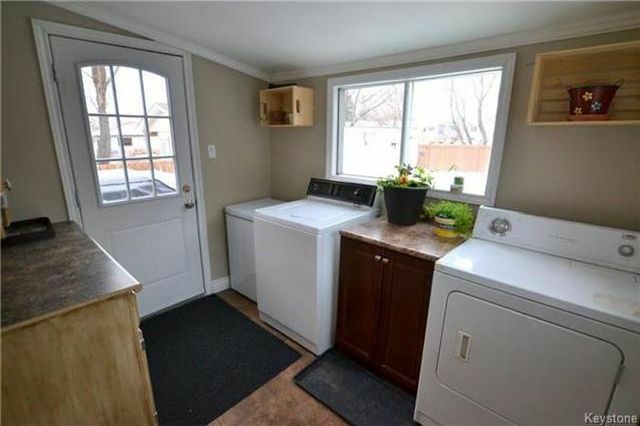 Functional floor plan featuring: open concept Living & Dining Rooms, upgraded Kitchen w/appliances included, main floor Bedroom, bonus Den w/loads of windows letting in natural sunlight, the main floor also offers a mudroom/laundry room w/washer & dryer included! 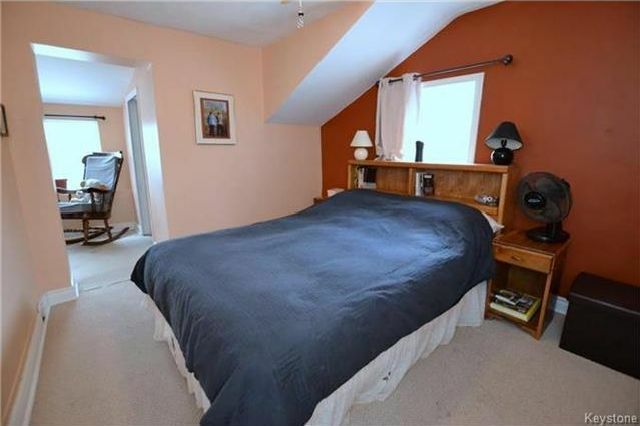 The upper level has a spacious Master Bedroom featuring a bonus dressing or sitting room! 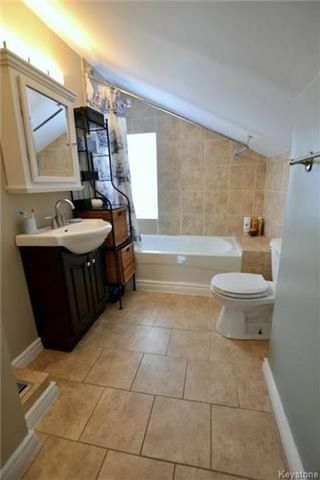 A 3rd bedroom & an upgraded 4 piece Bathroom complete w/tile tub surround. 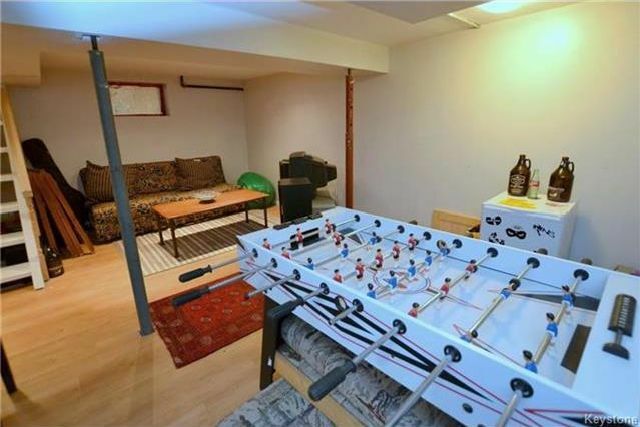 The lower level has a huge Rec. 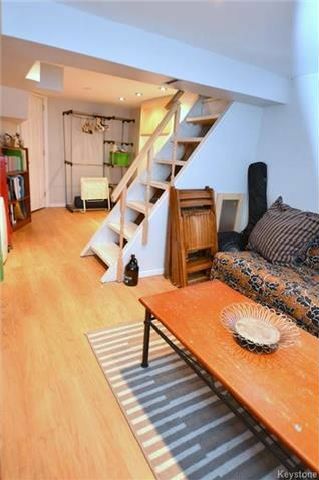 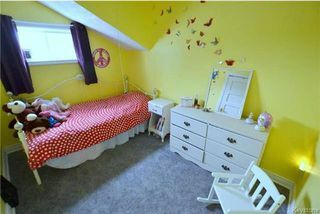 Room & loads of storage space! Upgrades throughout include: newer HE furnace (2016), newer A/C, shingles, some insulation, & freshly painted throughout. 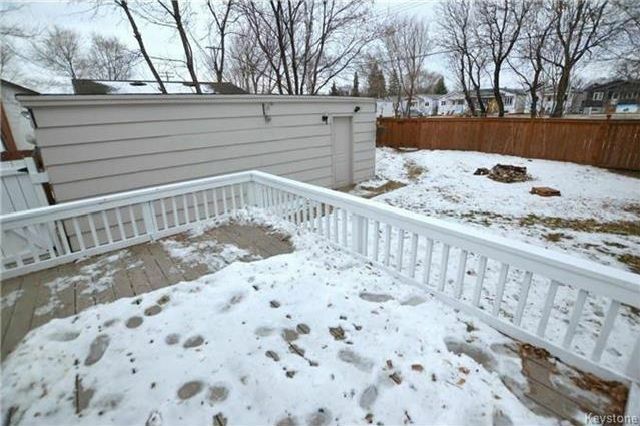 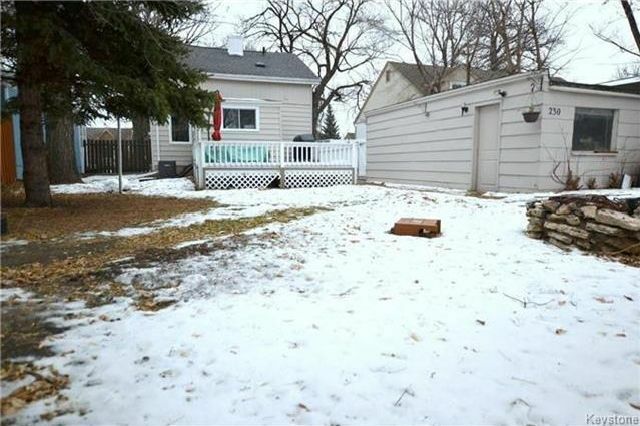 Front driveway leads to an oversized Garage, all of this on a 50' wide lot with and backyard! 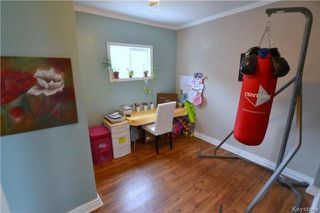 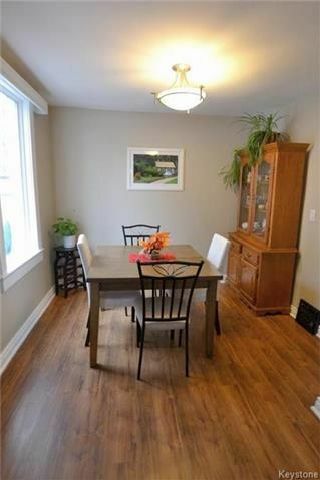 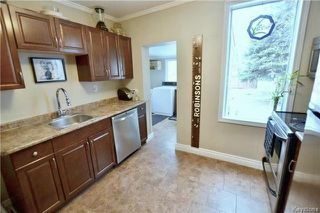 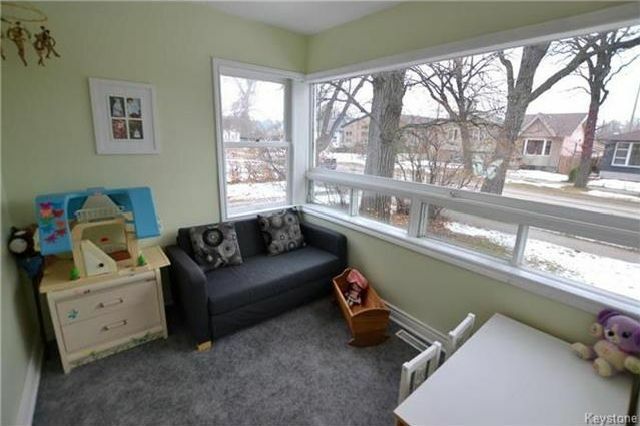 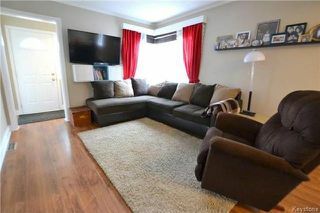 Perfect location within walking distance to Assiniboine & Bruce Parks, all levels of schooling, ice cream & coffee shops!